for the best price in the market ! OSCAR is Proud to be serving customers since 1999 and previously at The Sawgrass Mills Mall. 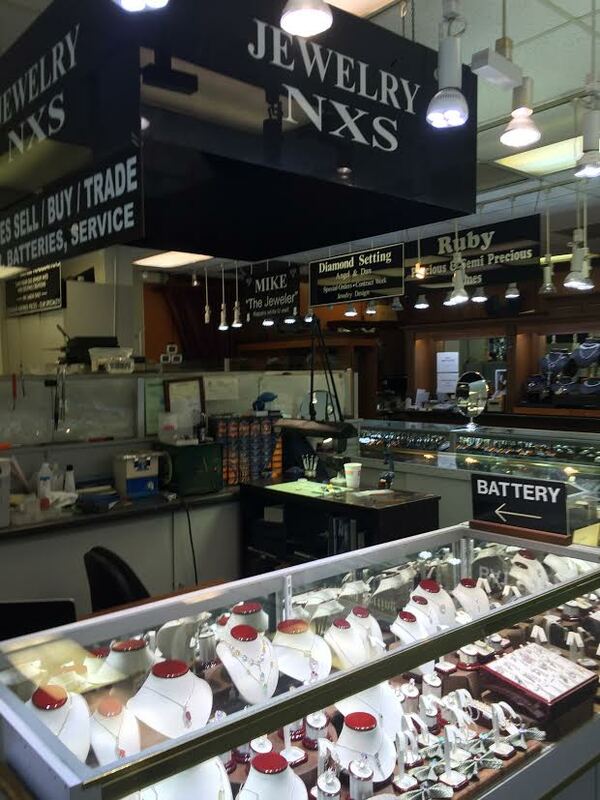 NXS Strives for Good Service along with the latest styles in the Jewelry Industry at UNBEATABLE PRICES!